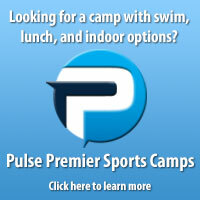 How To Select The Perfect Soccer Camp! Welcome to our 'How To' guide to help you select the perfect soccer camp! Whether you have an individual player or an entire team looking for a camp, United Soccer Academy's wide range of summer camp options, spanning all ability levels, offers the perfect camp solution. Our camps range from Soccer Squirts for our youngest players all the way through to High School Camps for the most serious player. In between these two options are a multitude of camp choices for all ability levels and on a wide range of topics. So, how do you know which one is best for your child or team? 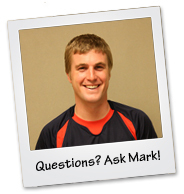 Our resident soccer camp expert, Mark, has devised an easy step-by-step system to guide you towards the camp that best suits you, your child and/or your team. No more scrolling, no more searching, just a simple way to choose the best soccer summer camp experience possible!